The Millennium tall bottle trap from Crosswater provides a perfect finishing touch to any basin. A 400mm pipe is included to allow for adjustment. 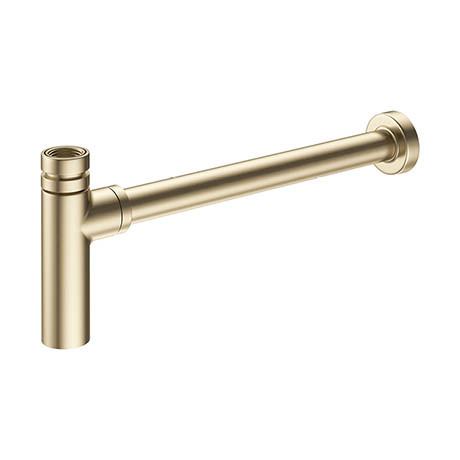 Manufactured from high quality materials and finished in an exquisite brushed brass finish.